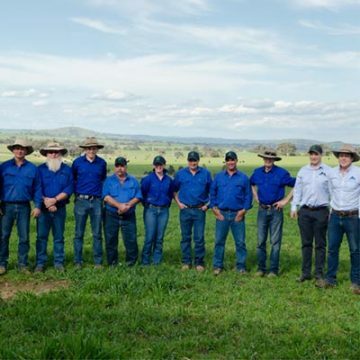 Kenny's Creek is a commercially focused beef operation located in Boorowa, NSW. 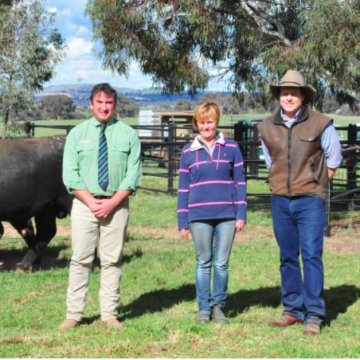 We produce cattle that are structurally sound, fertile and have good carcase merit. 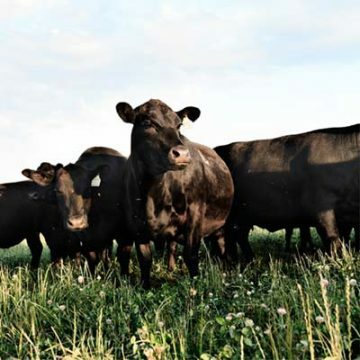 We run approximately 450 breeding females and hold an on-property bull sale each year. 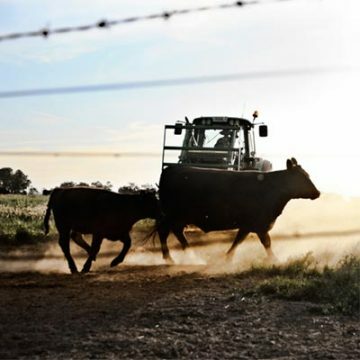 Our vision is from the genetics to the carcase with a key focus on return per hectare for commercial cattle farmers. Kenny’s Creek prides itself on being reliable, practical and affordable. In the last 18 months we have substantially expanded our embryo program which allows us the good fortune of being able to honestly put forward a cohort of outstanding females for sale. It also gives us a pipeline of Kenny’s Creek progeny which set new levels of performance. 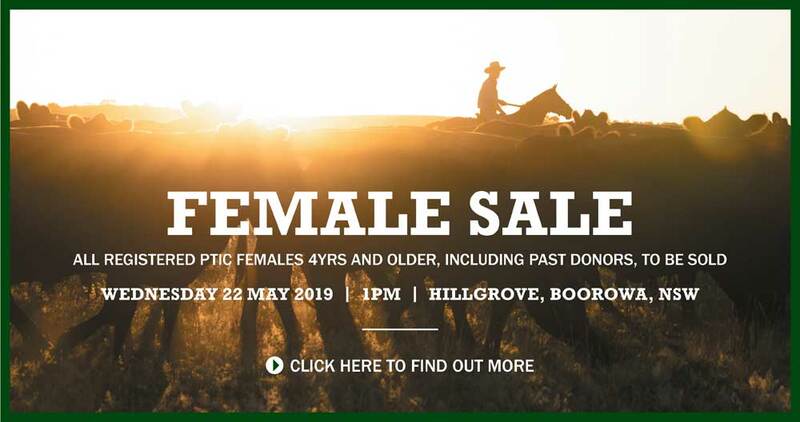 We will have on display on sale day a selection of these young females which demonstrate clearly the leverage available from our female genetics. If you would like to inspect the cattle before the sale please contact Luke Gleeson or myself. Preg test results from Kenny’s Creek Cows. 94 cows – 100% in calf. 78 heifers – 74 in calf.